If you liked this show, you should follow True Forgiveness Teachings. "The world" is full of hatred and corruption. How can we have any peace of mind when thinking about the evils we think about, hear about or witness? A Course in Miracles recognizes that "frightened people can be vicious". Let's learn to change our mind about our dream via forgiveness. We all share the same pain of separation. 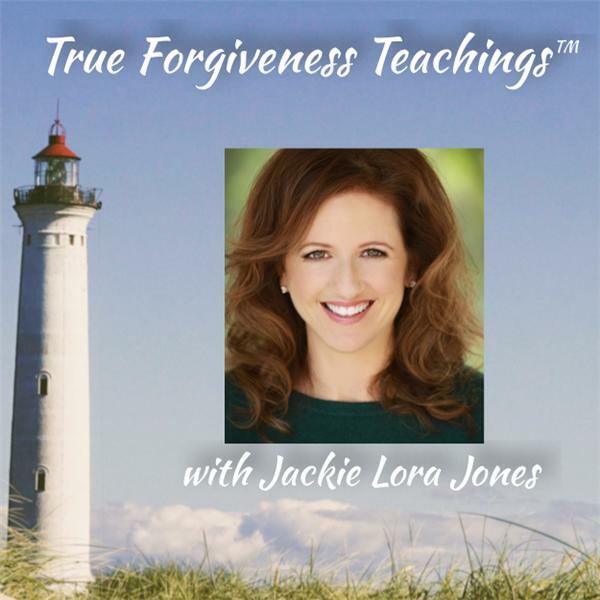 Join Jackie & Bruce as they discuss the ego's range—suspiciousness to viciousness. Let's learn to heal the thought of separation in the mind!